I love basing an outfit off a fabulous jewelry piece. Wether it be a statement necklace or a fabulous earring its super easy to base your outfit around an accessory you are dying to wear. 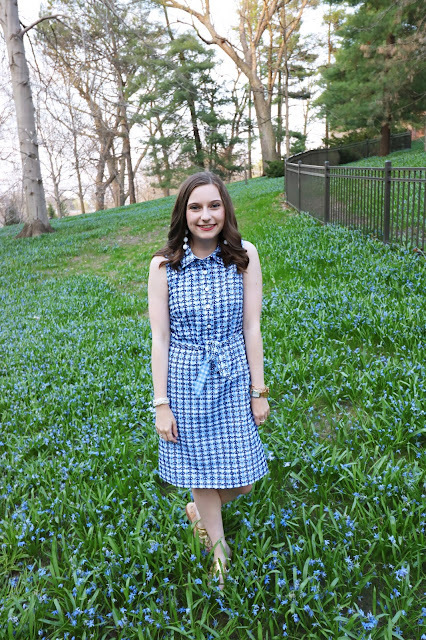 I styled 5 outfits around some of my favorite Kate Spade jewelry pieces. Kate Spade makes the best jewelry in my opinion. It tends to be preppy but you can truly wear some of the more basic pieces no matter what your style is! All these looks are super bold, colorful, and fun! Pairing simple bold colored pieces with a basic and another colorful piece make a great combination. I love using both bold colors, patterns, and jewelry in all of my looks. Not to mention you can always wear a fun jewelry piece in an outfit. Whether you are wearing jeans or a ball gown I think jewelry is a vital piece to the puzzle when completing an outfit.